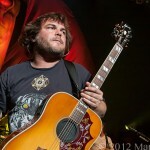 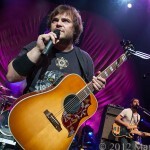 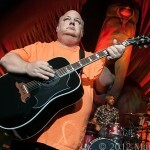 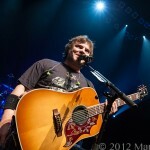 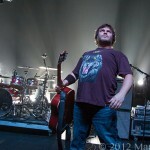 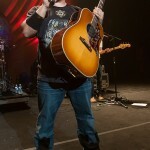 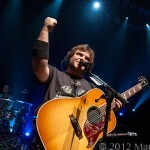 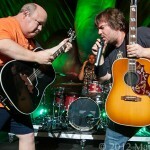 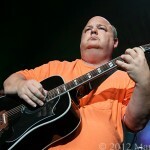 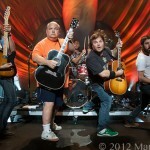 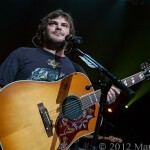 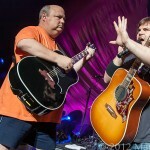 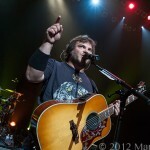 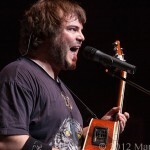 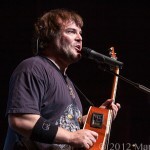 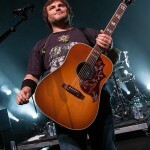 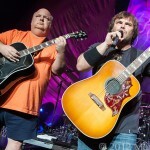 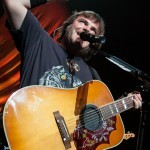 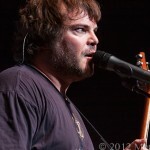 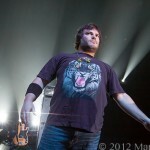 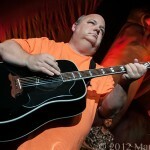 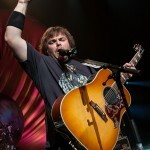 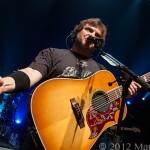 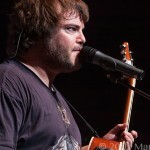 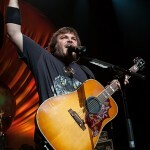 Jack Black and Kyle Gass formed Tenacious D back in 1994, 3 albums later this duo is still filling venues across America. 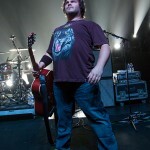 Friday night at The Fillmore the boys blew up the place on their “Rize of the Fenix Tour”. 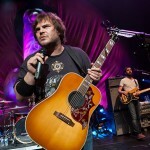 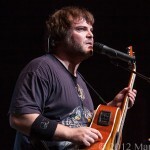 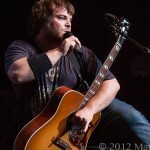 Jack Black is best known for his acting and comedic style but until his big hit movie School of Rock not many knew his love for rock n roll. 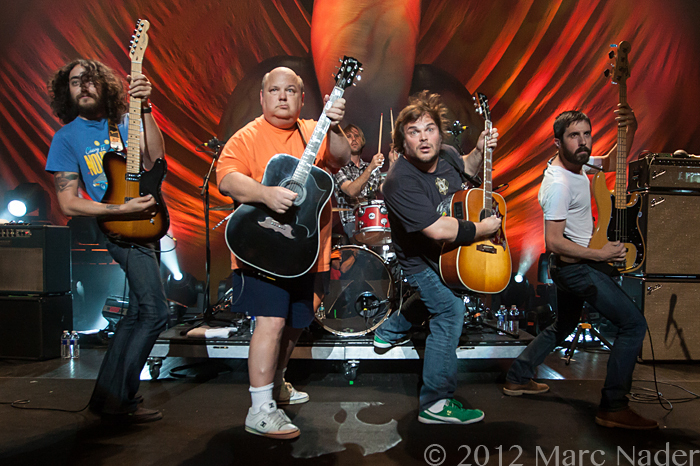 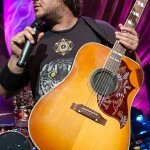 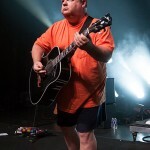 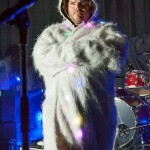 His band Tenacious D is a perfect way to express his inner love for music combined with writing satire/comedy type songs the band has definitely made their mark in the music industry. 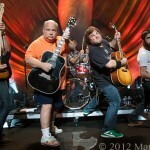 Black and Gass are not only funny these guys ROCK!